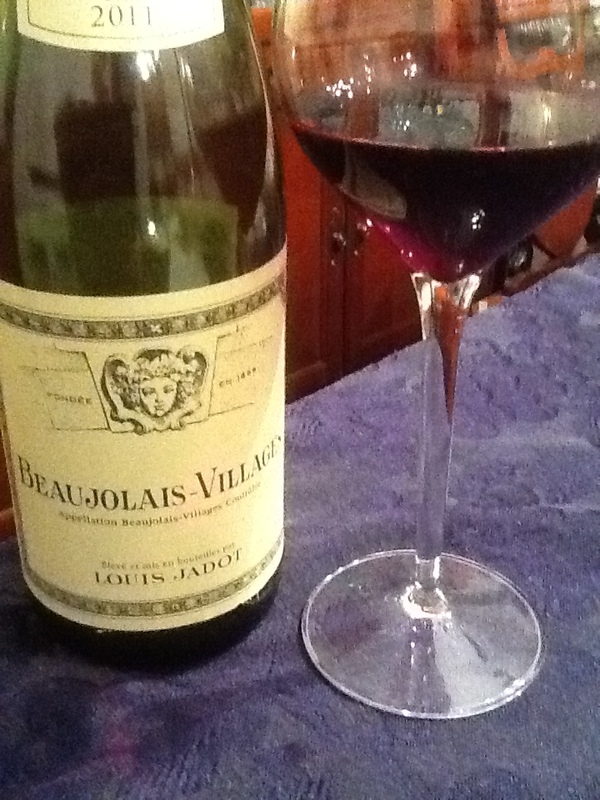 Louis Jadot Beaujolais-Villages, 2011. 100% Gamay wine from Burgundy, France. Purchased for $12 from Mayfair Wine, Queens NY. 12.5% Alcohol. Color: violet/purple color with ruby edging. Nose of strawberry, blueberry, some vegetation and new oak. In the mouth, lots of fresh red fruit with cassis, ripe plum, strawberry and dark cherry. Nice, slightly sour back palate- the acidity provides an even finish that lasts on the palate for seconds before the tannins swoop in with grippy tartness, urging your palate to take another bite or sip. The finish includes spice box, clove and pepper with some granite, loam and a hint of wood. A nicely-made and affordable burgundy that is hefty for a gentle wine- and this is indeed a gentle red, but could be described as full-bodied for a gamay. This paired elegantly with a light mixed green salad and pizza with mushroom and spinach. A solid vin du table in the $10-12 price range you can trust to pair with the lighter fare. It has been a long time since I have tasted Louis Jadot and this bottle reminded me why you can find this popular Burgundy everywhere. 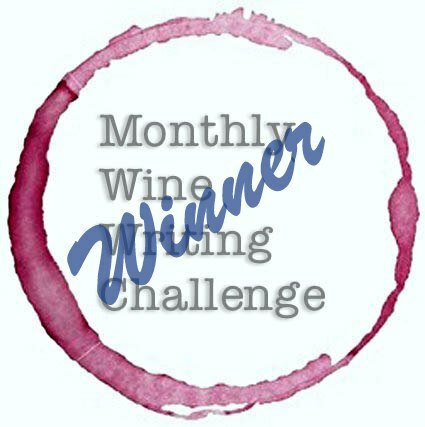 Their products are consistent and provide decent value for the everyday wine drinker. It’s not a 90+ wine, but at this price point it isn’t pretending to be anything more than a nice vin du table, and it shines in that regard as a Burgundy for the humbler, unpretentious drinker.